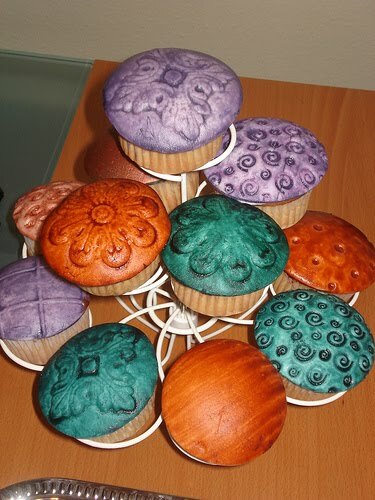 I'd never heard of cupcake caps before, but they're kinda cool-looking. Apparently they're edible cupcake toppers invented by a single mom for the frosting-impaired among us. Some really cool designs, including these Texas Longhorns ones.